We train on embedded systems in Nigeria. We welcome you anytime. Please contact us today. Embedded Systems – FPGA using Altera technologies. Fasmicro is Alteradesign services and training partner. 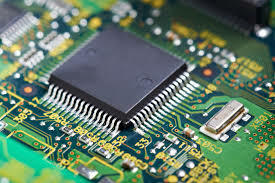 Embedded Systems – Microcontroller using Microchip technologies.Fasmicro is Microchip authorized 3rd party technical training partner. We have PICKit2 and PICkit3 in stock in Owerri. We ship to any part of Nigeria. Email us for regular or custom trainings on embedded systems and Android Embedded. Weekend training is also available; we welcome companies that want customized courses.